For many of us, one of our most strongly held desires is to be able to stay in our own home, or a family member’s home as we age. We want to age in place. As simple as that sounds, it is not without it’s challenges. Often times, we don’t know where to turn. Many think it’s either fend for yourself or move to a nursing home. There is a time for full service nursing care, but before that time there are options. Professional caregivers become a trusted part of their clients’ lives. They provide safety, nutrition, and companionship. They can help you restore your sanity, your peace of mind, and a healthy balance to your relationships. Care is available for you 24-hours a day, 7 days a week – where you are. See what sets Extension of You apart from other agencies here. Learn more about home care caregiver services (sometimes referred to as home health care): Companion Services, Personal Care Services, Transportation. 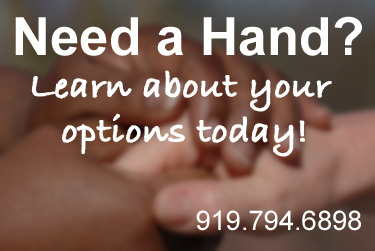 Serving Raleigh, Cary, Apex, Morrisville, Durham, Chatham, Garner, and Johnson. Clients include seniors and elders seeking in-home care, and individuals recovering from surgery or injury, and individuals with chronic or debilitating conditions. Call today for a free consultation/needs assessment!